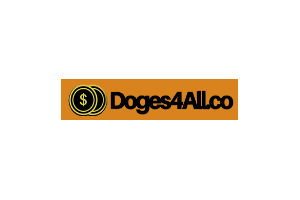 Doges4All.co: The Top Place to Claim Free Dogecoin. Claim every 15 minutes. Dogecoin is a cryptocurrency on the rise that allows you to easily transfer funds online.